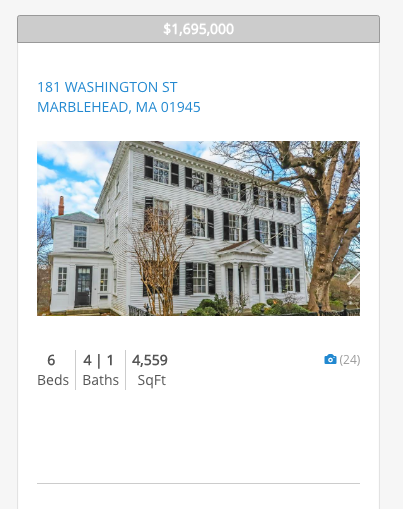 Here are the new listings in Marblehead and Swampscott that came on the market this week. 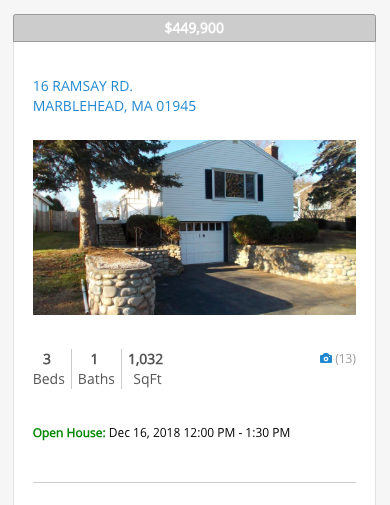 There were no new homes coming online in Swampscott. 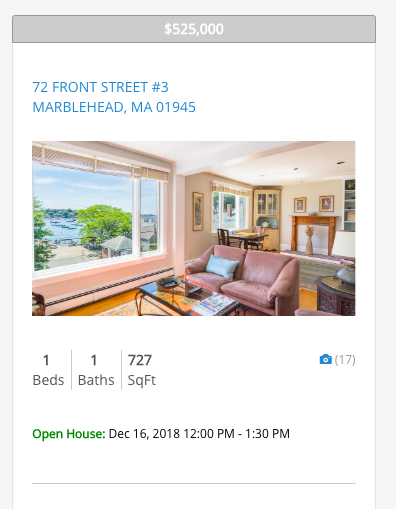 In Marblehead, new listing prices range from $1,695,000 to $449,900. Please don’t hesitate to let us know if you’d like us to arrange a private showing at one of these (or any other available) listings at your convenience.